OYO 12686 Home Spacious 2BHK Varca Beach is the right choice if you want to stay close to Goa action while enjoying a comfortable stay. Maintained by a skilled and hospitable staff, we ensure to provide you an attentive and personalized service. Designed per the needs of a contemporary traveller, you can find all the amenities such as AC, Dining Area, Geyser to your comfort. We make sure to leave no gap in your safety. With facilities such as round-the-clock security, first-aid and fire extinguisher at the property, you can enjoy your stay to the fullest without any worries. In case you have any queries, kindly reach out to our 24-hour helpdesk. Our staff will be glad to help you with any kind of need. Soak in the culture of the city while exploring its top attractions like St Lawrence Chapel. Do not fret if you run out of cash. Theres HDFC Bank, HDFC Bank ATM and ICICI ATM located at a short distance. 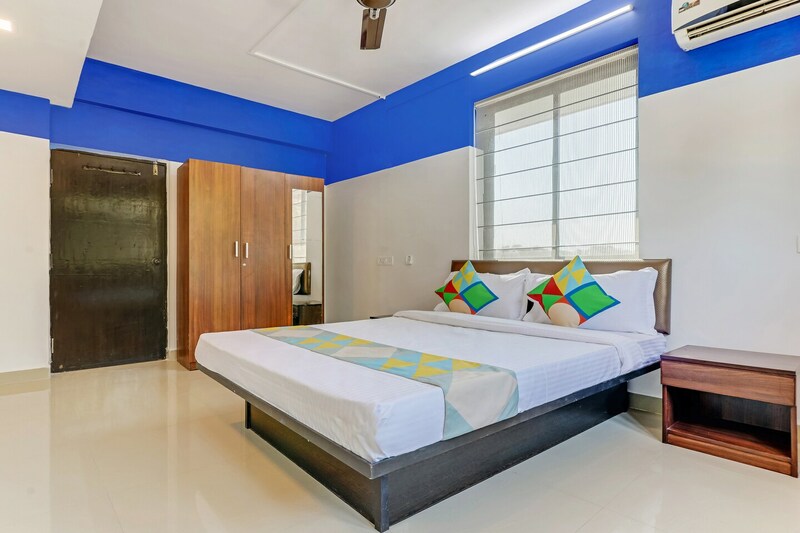 Make memories in Goa, while you enjoy a welcoming stay at OYO 12686 Home Spacious 2BHK Varca Beach.